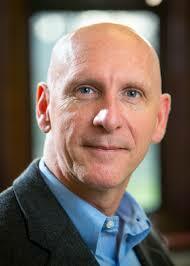 My Strength is My Story with Nick Craig, Leading From Purpose: Clarity And The Confidence To Act When It Matters Most. 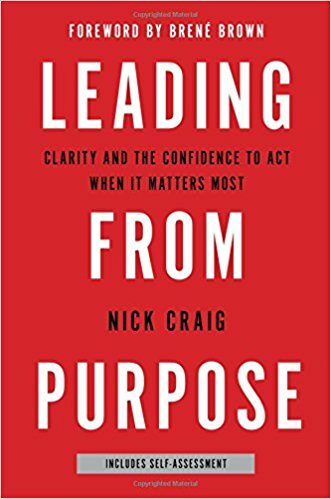 Nick Craig breaks down the clarity and the confidence to act when it matters most in his new book, Leading From Purpose. Nick Craig: A husband to Jeanne of 2 years and the father to 3 girls and 1 boy! Nick is the President of Core Leadership Institute, a global firm committed to inspiring people to discover their purpose and equipping them to lead authentically. He collaborated with Professor Bill George at Harvard Business School which led them to co-authoring Finding Your True North, a Personal Guide which became the course book for the Harvard Business School MBA class Authentic Leadership Development (ALD). 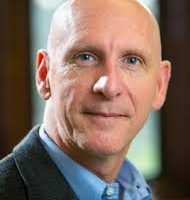 Through Nick’s expertise in the area of leadership purpose, he has worked with corporate and academic organizations including Ben & Jerry’s, Heineken, ING Bank, LEGO, Unilever, and the United States Military Academy at West Point. Enjoy the multitude of topics discussed including purpose, uncertainty, parenting, leadership, Jiffy Peanut Butter, and happiness. Be inspired to live out your purpose! And beware, Brené Brown has a caution for you. What do you most miss? How to step back into the room? What has your story gifted you? The thing that I’m here to bring fully to people. Ready to see if coaching and a mentorship is for you? It’s time you TAKE A.I.M. ~ Action Ignites Motivation. This is FREE for you. Stop trying to do it by yourself. Invest in YOU! You are worth the time!! !